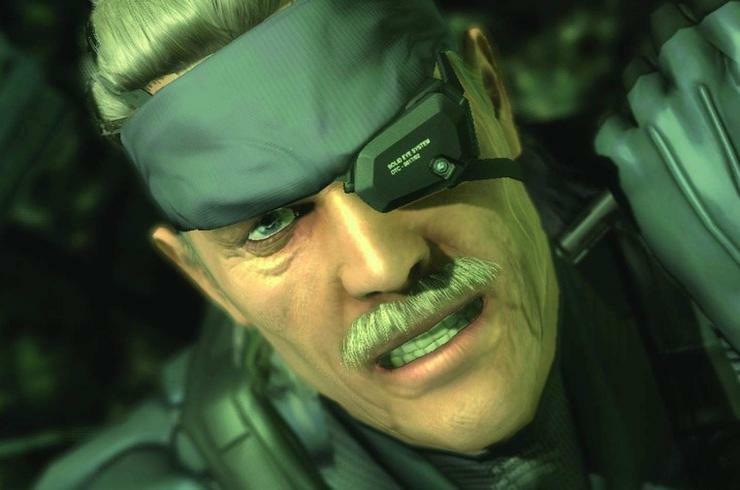 Previously, there'd been talk of a Metal Gear Solid movie going through the Hollywood pipes. Film producer Mike De Luca -- whose credits include Wag the Dog and Ghost Rider -- spoke to Collider.com in March of 2008 about the potential for the project; and yesterday he spoke to them again to say it wasn't happening. De Luca says in a brief conversation with Collider's Steve Weintraub that the movie is, for the time being, abandoned. Video game blog Kotaku claims several sources close to the project confirm it's on-hold status. However, the blog reports that the issue had more to do with money than with protecting the Metal Gear franchise. To put things in perspective, the upcoming Prince of Persia flick took around 20 years to go from game to film. Perhaps it's too early to give up on a Metal Gear Solid film just yet.